Ari Roth will present “Reflections on Building a New Mosaic for Our Moment” during Qabbalat Shabbat on Friday, April 8 at 6:00 p.m. with an oneg and Q&A to follow. A producer, playwright, director, and educator, Ari Roth founded Mosaic Theater Company of DC in December 2014 to create powerful, transformational, uncensored and socially relevant art. As artistic director of Theater J from 1997 to 2014, Roth built the fledgling theater into the largest and most respected Jewish theater in North America, while expanding its mission to incorporate the exploration of universal themes as well as the celebration of cultural heritage. In 2005, The New York Times called Theater J “the premiere theater for premieres” and in 2008, Theater J was honored with the DC Mayor’s Arts Award for Excellence in an Artistic Discipline. 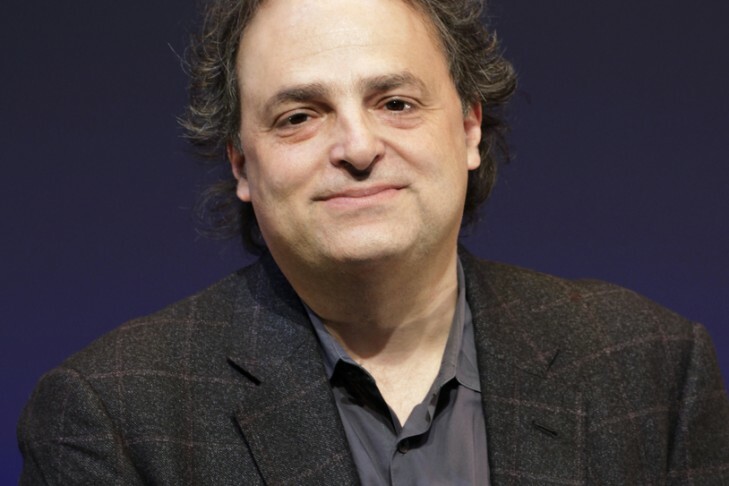 In 2010, Roth was named one of “The Forward 50” nationally prominent “men and women leading the American Jewish community into the 21st century.” Roth is a two-time recipient of National Endowment for the Arts playwriting grants, four-time recipient of commissions from the Foundation for Jewish Culture, and two-time recipient of the Avery Hopwood Award. This event is one of many programs and lectures in honor of Rabbi Ronne Friedman. Through performance, Ari Roth tackles contemporary Jewish issues that focus on diversity and justice – two areas that Rabbi Friedman has worked on throughout his rabbinate. Their friendship was cemented when Roth served as Youth Director at Temple Israel.